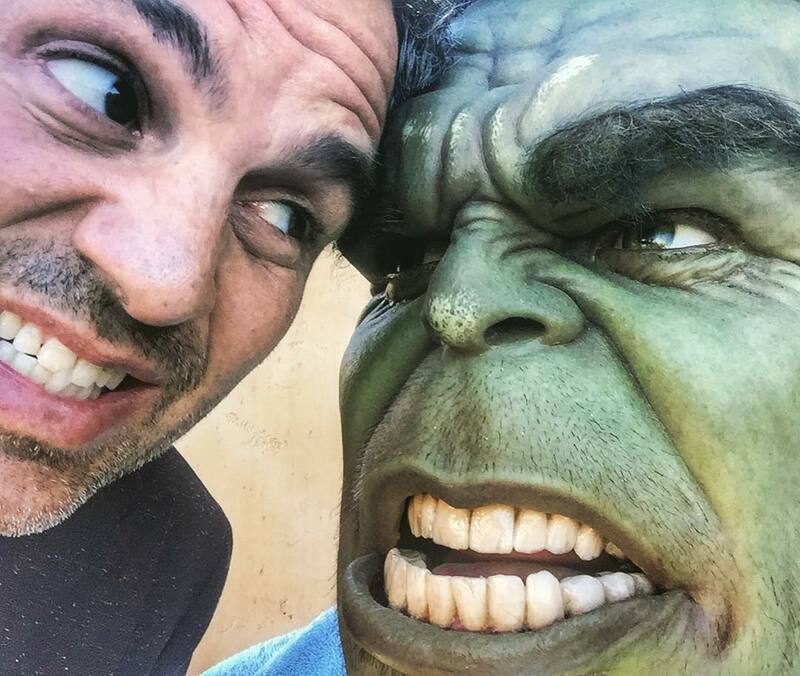 Even though Thor: Ragnarok has only been filming for a month, Mark Ruffalo has announced vis Instagram, posting a picture with his greener and much angrier half, that his work is done on Taika Waititi’s MCU Phase Three installment. With filming set to continue for a few short months, it does point to Bruce Banner playing a very tiny part in proceedings, with the Hulk taking up the bulk of the dual character’s screen time, something we’ve been told for quite some time now. While Ruffalo’s mo-cap work is done with, there’s probably more generic running and smashing for ol’ Greenskin to do that can be done by stunt actors.